Lock Laces are perfect for converting laced shoes into slip-ons or for those who have difficulty tieing laces or reaching their shoes. 1 pair. 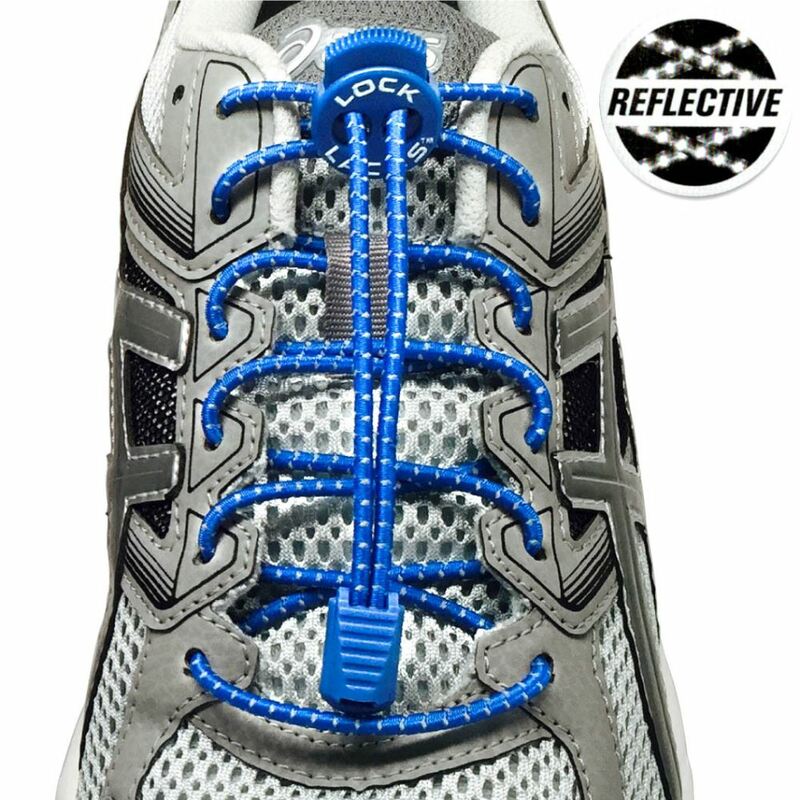 The Patented “No Tie” Lace Lock and Elastic Shoelace System. 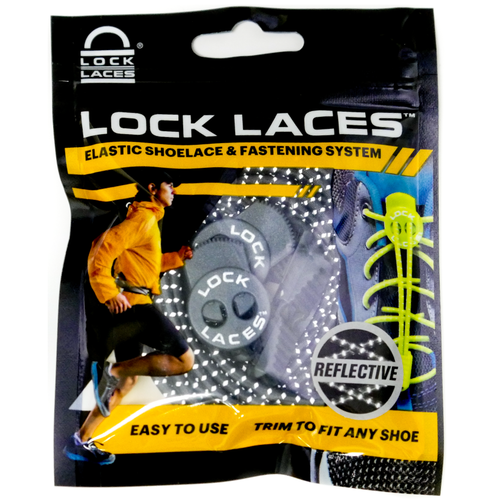 Lock Laces are a patented mens and womens elastic (bungee laces) no tie athletic shoelaces and fastening system. Engineered and designed to improve performance; tieless shoelaces keep laces locked and secure throughout a race, game, practice or workout. The safer alternative to velcro shoes. 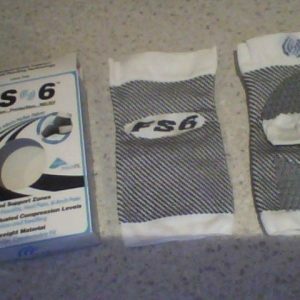 Get them now for your sneakers, walking shoes and hiking boots. 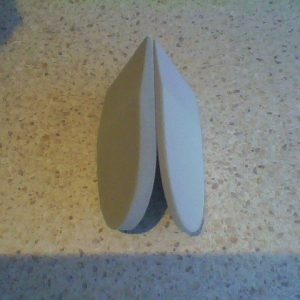 Perfect for marathon running and every day casual use. In a range of colours to contrast or compliment your dress or sports shoes. These have reflective stripes. Non-reflective versions available. 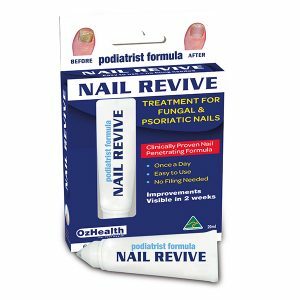 Ideal for all age groups, kids, sports people and the elderly. Laces are 120cm long, plenty for ALL shoe sizes ; kids-adult.